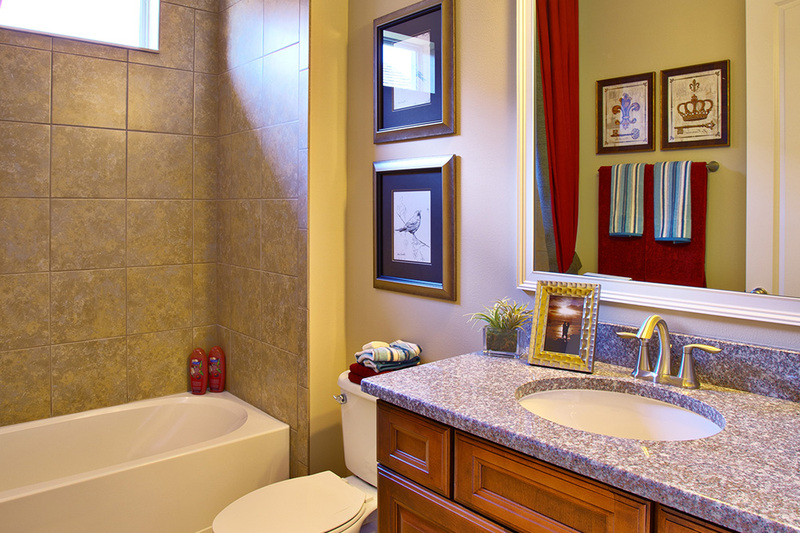 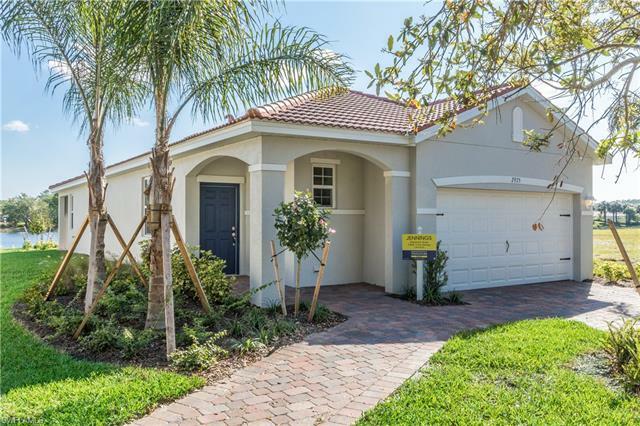 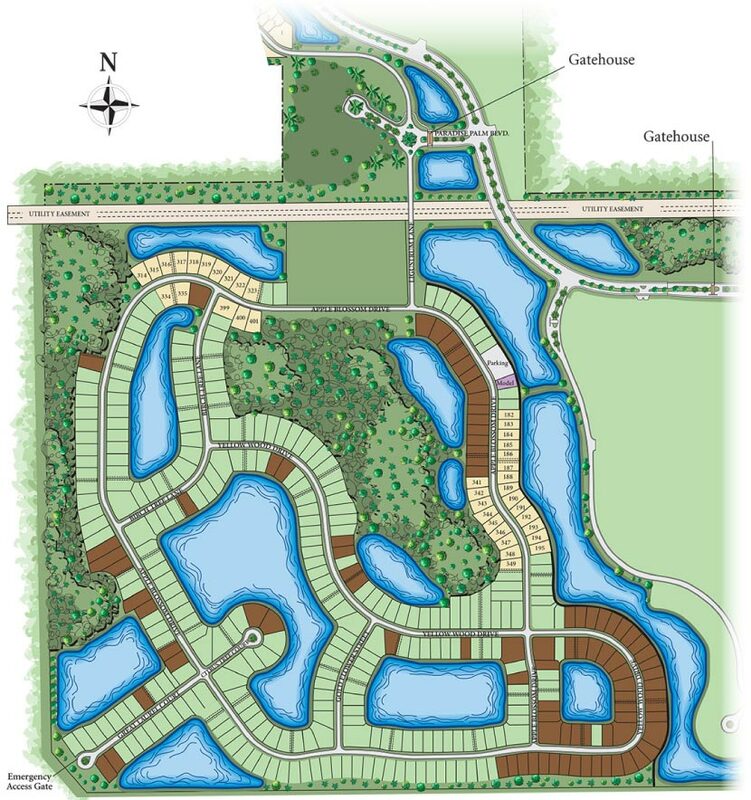 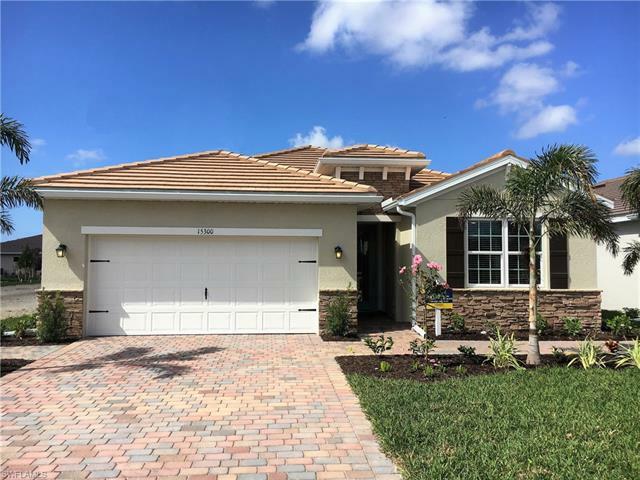 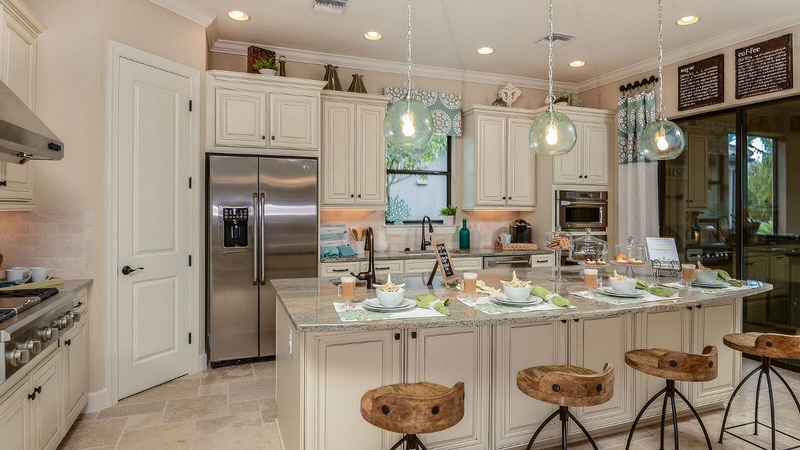 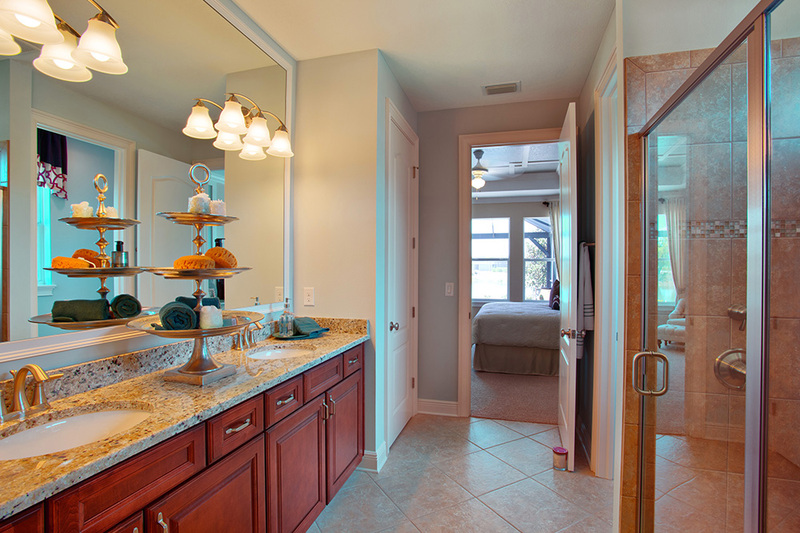 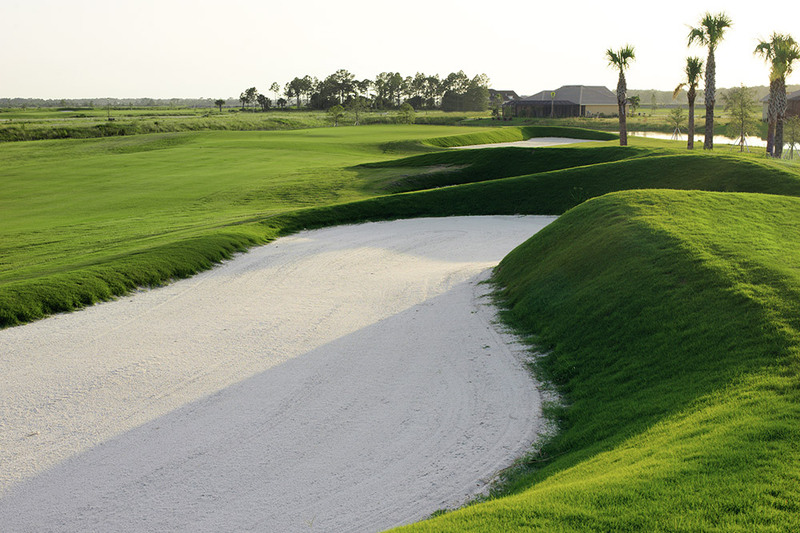 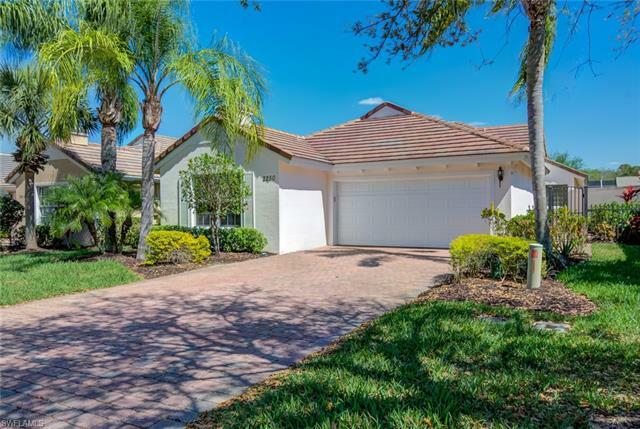 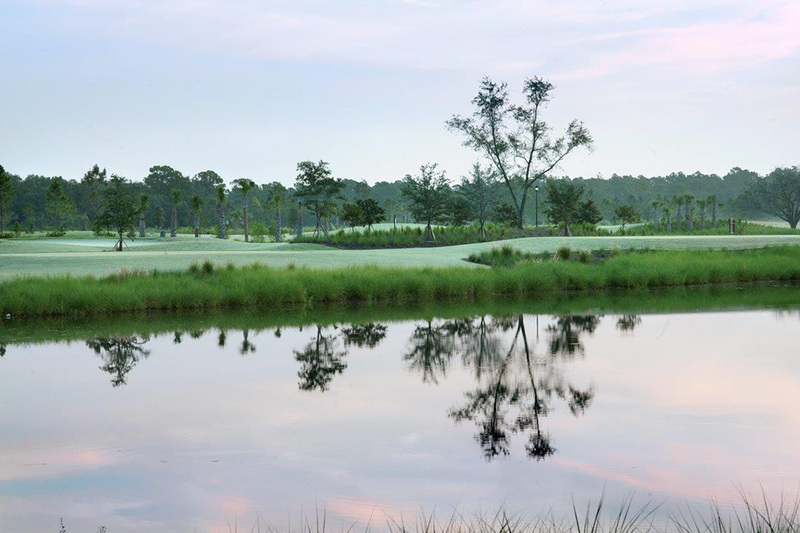 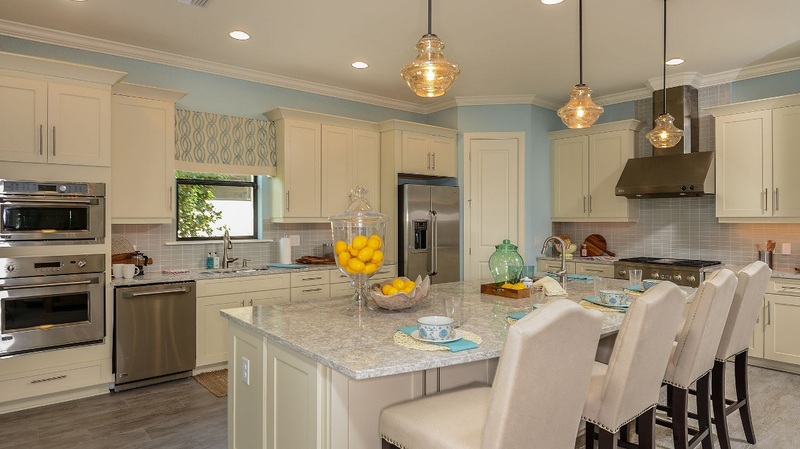 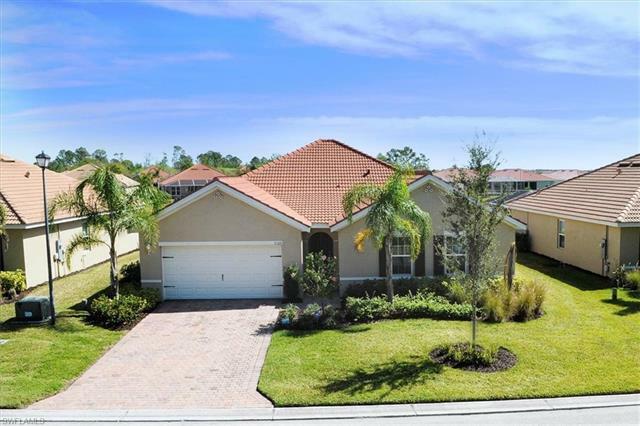 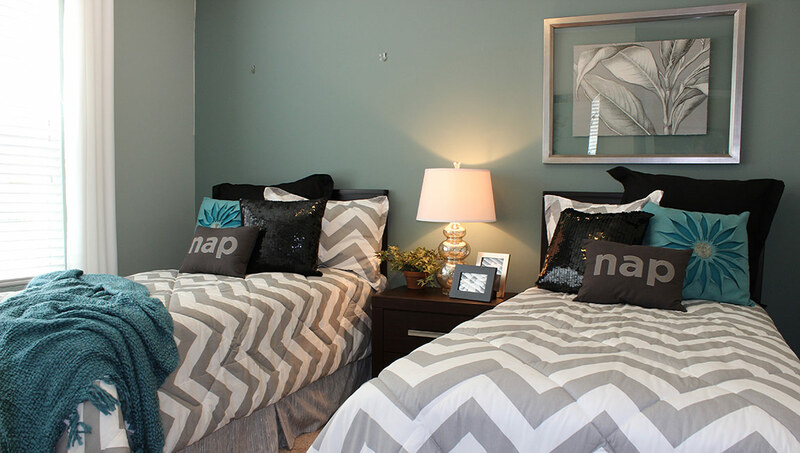 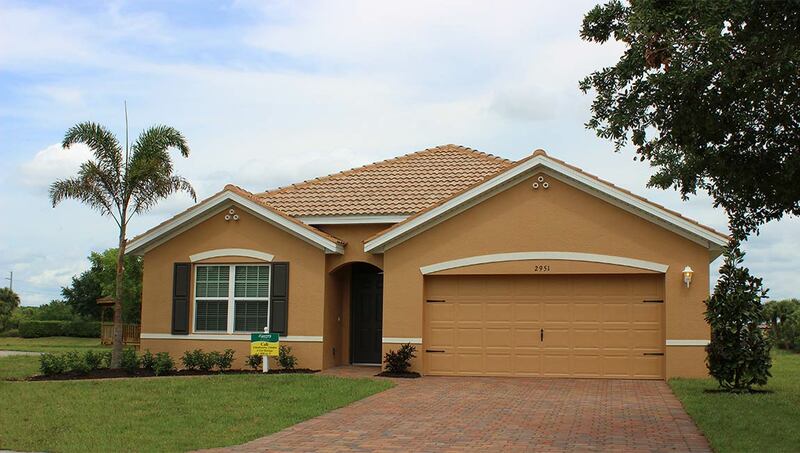 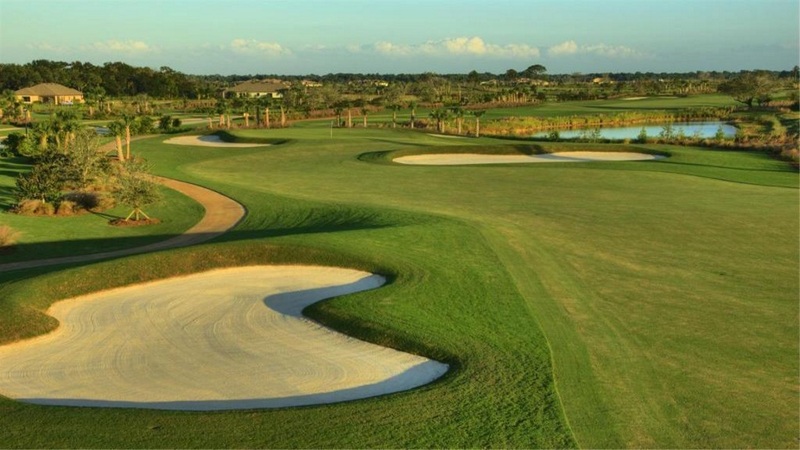 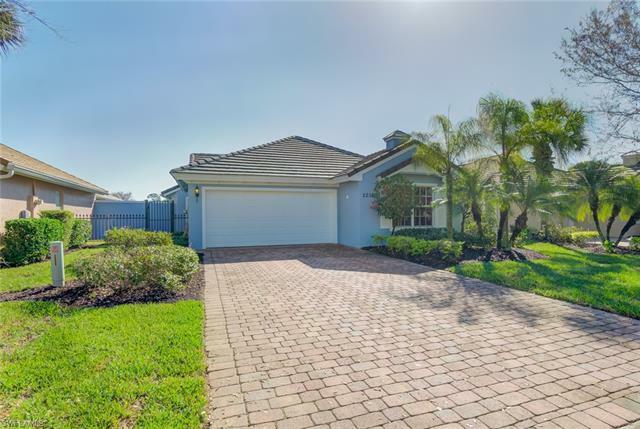 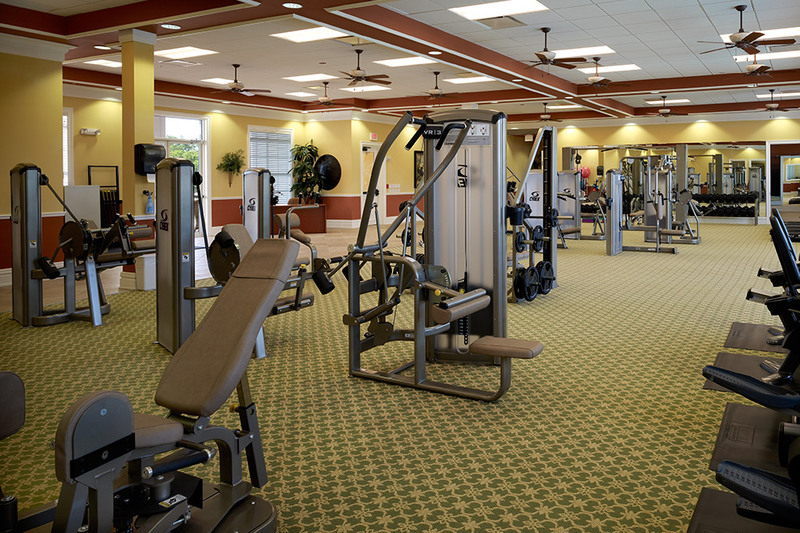 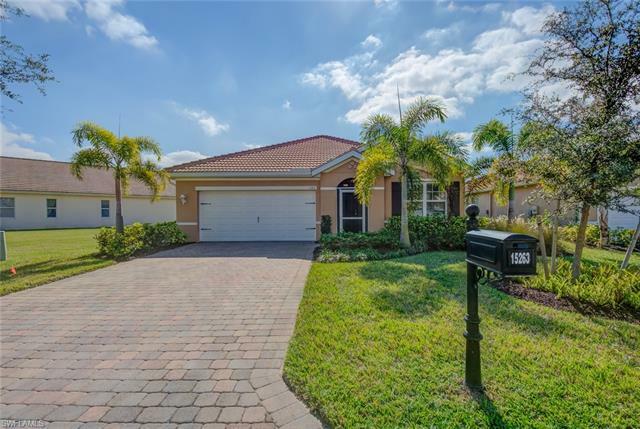 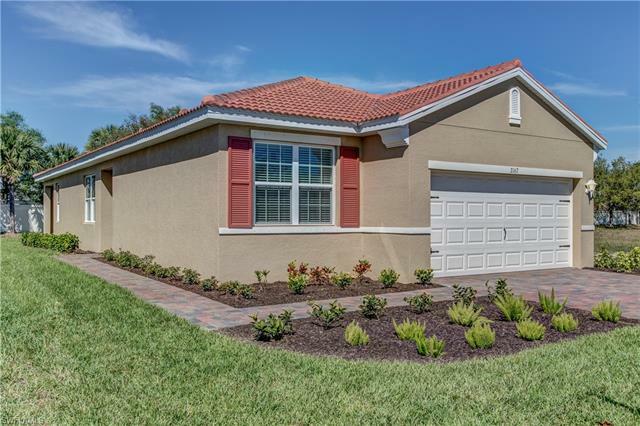 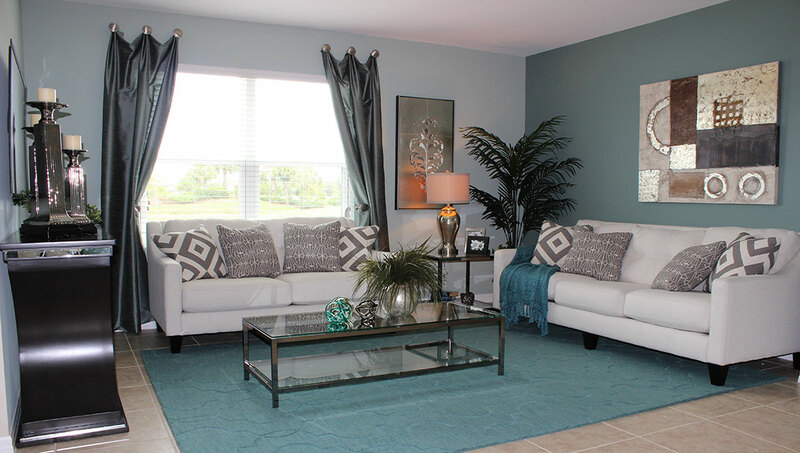 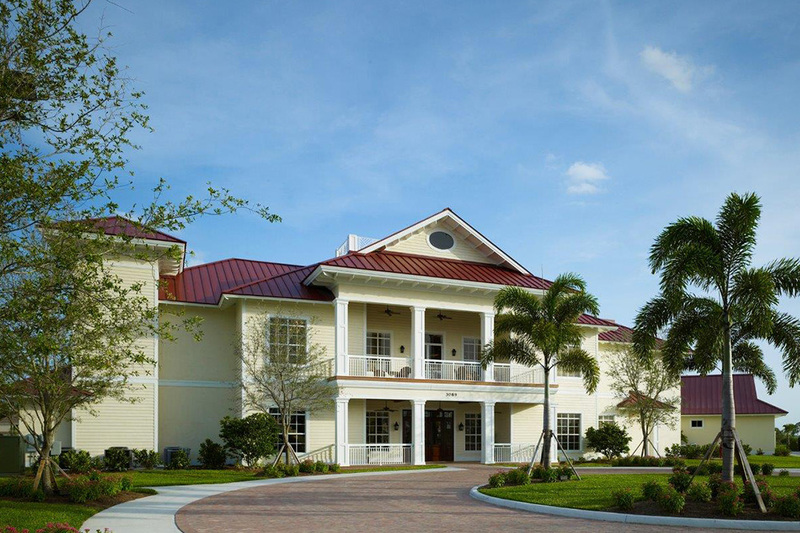 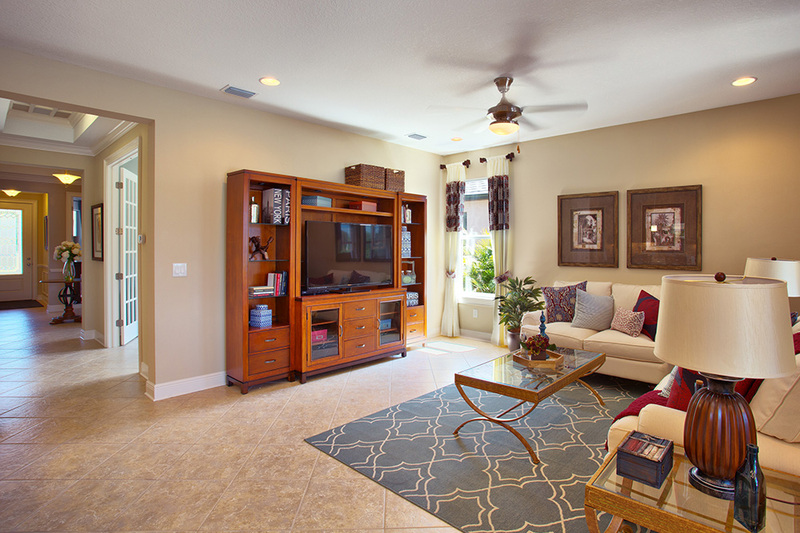 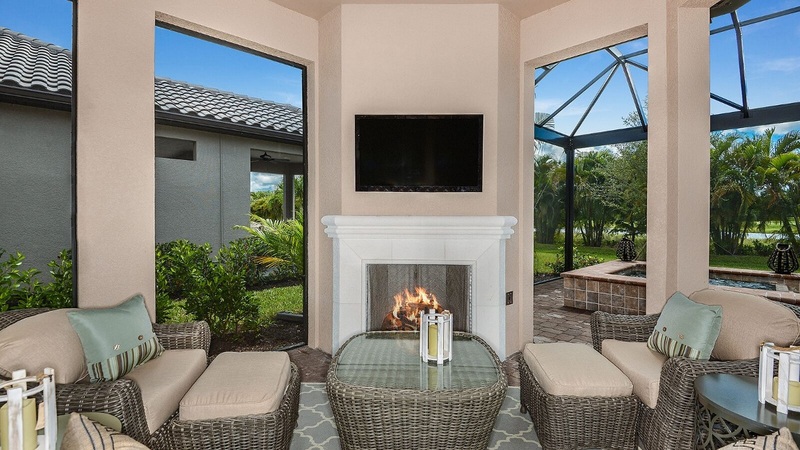 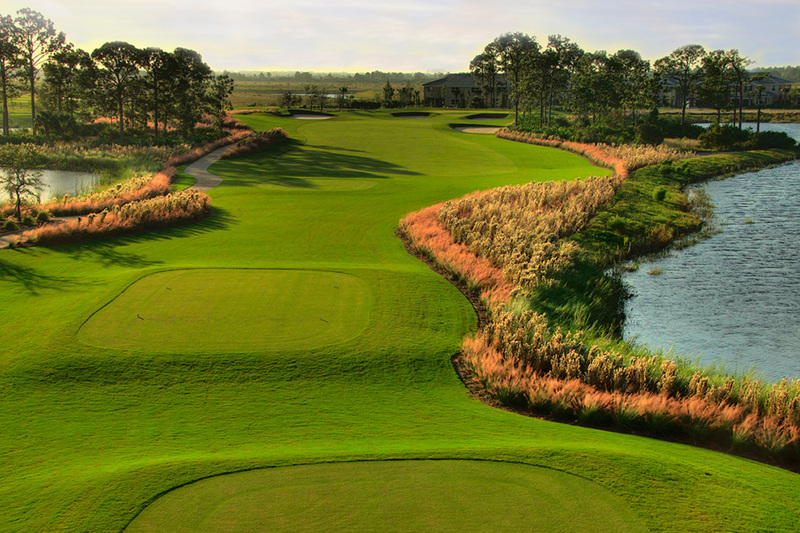 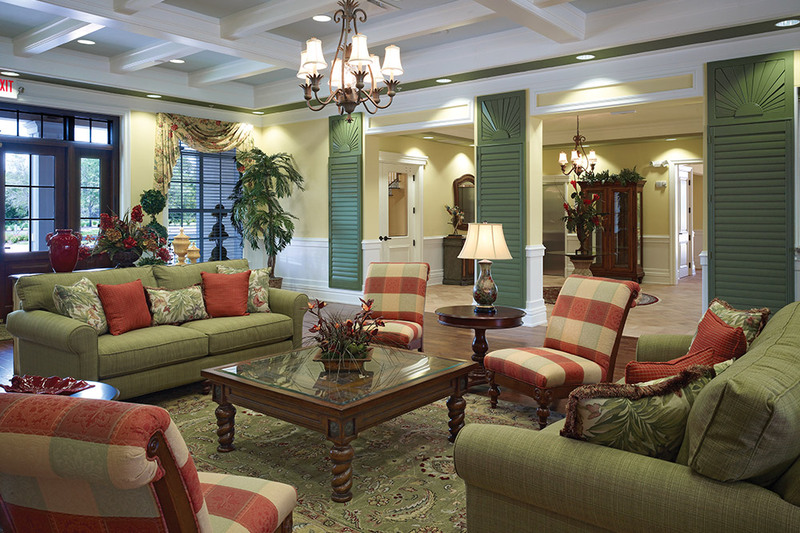 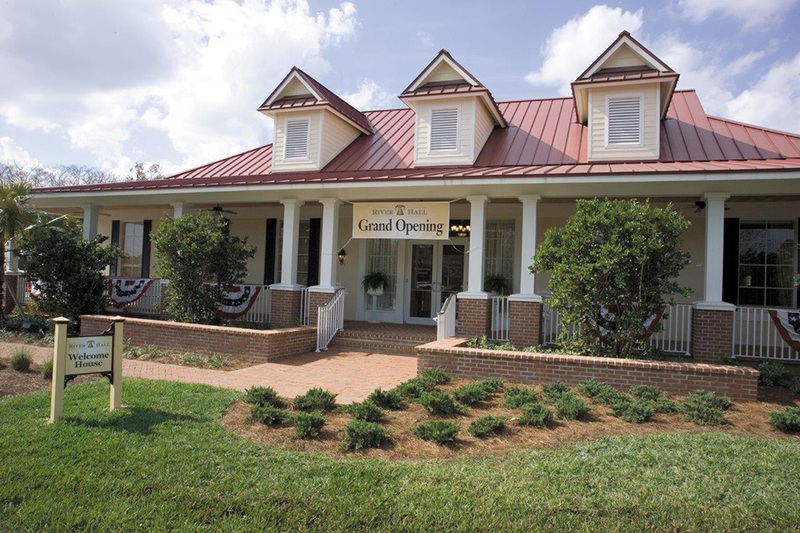 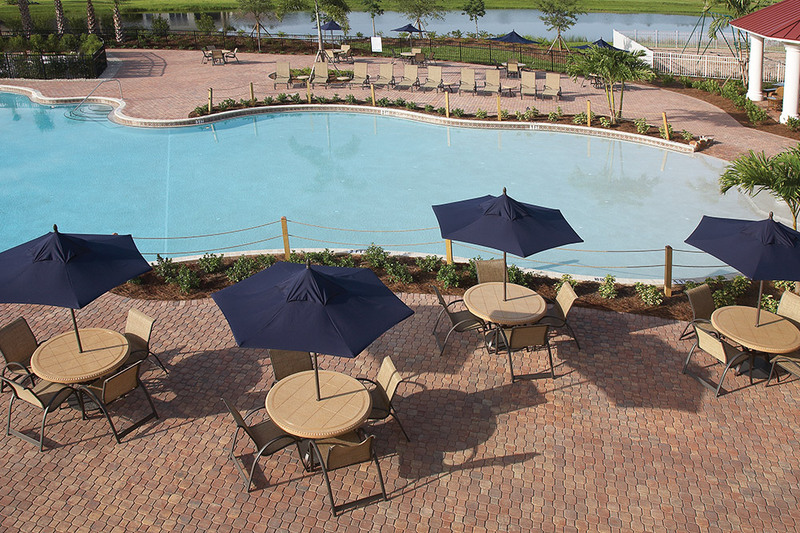 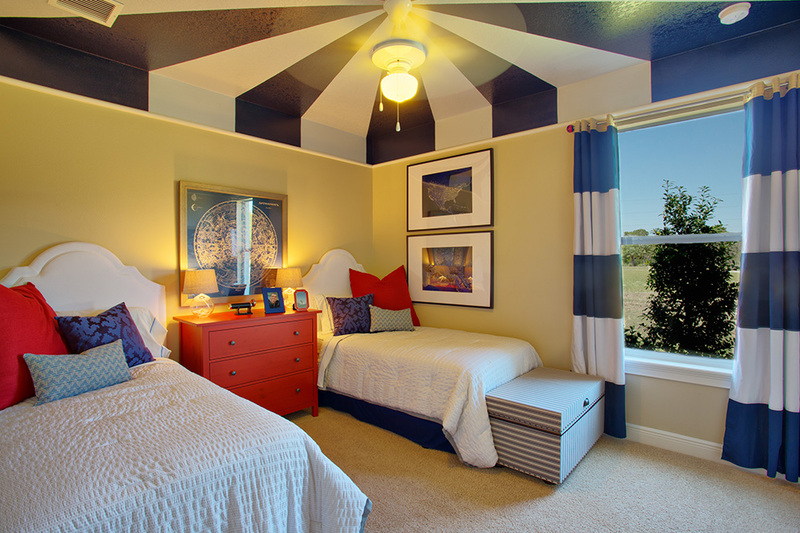 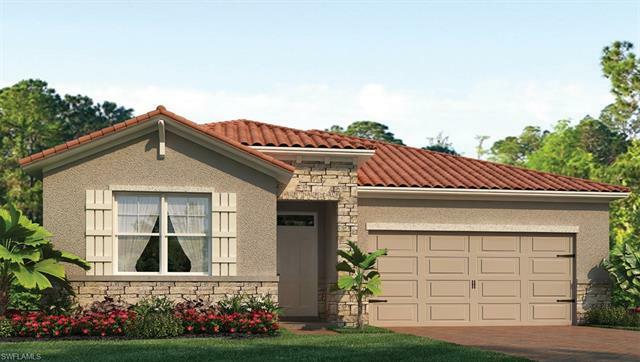 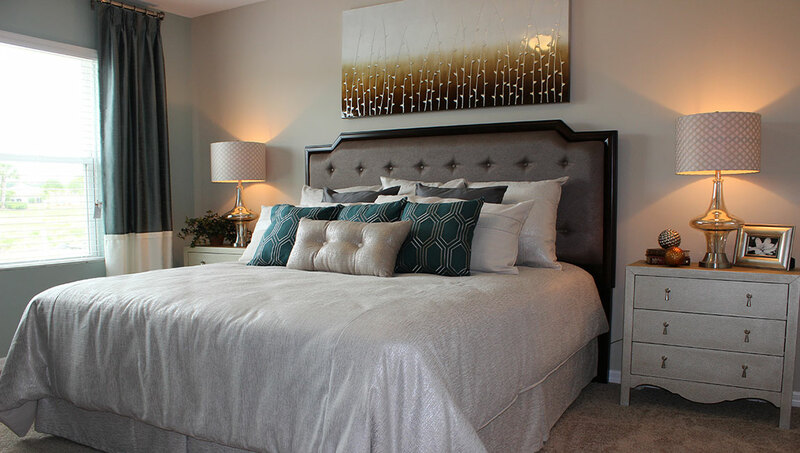 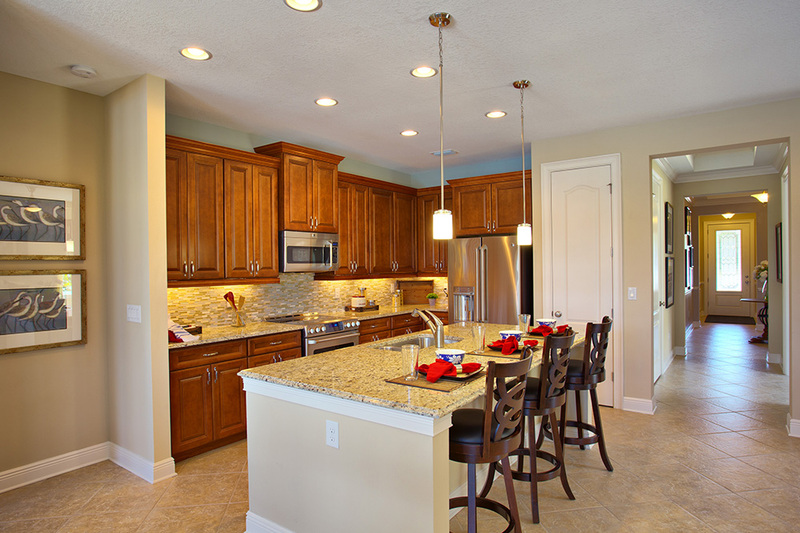 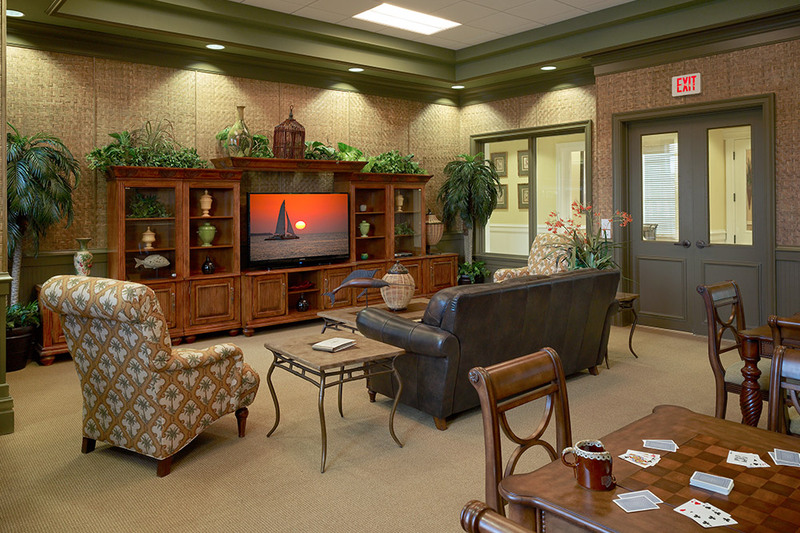 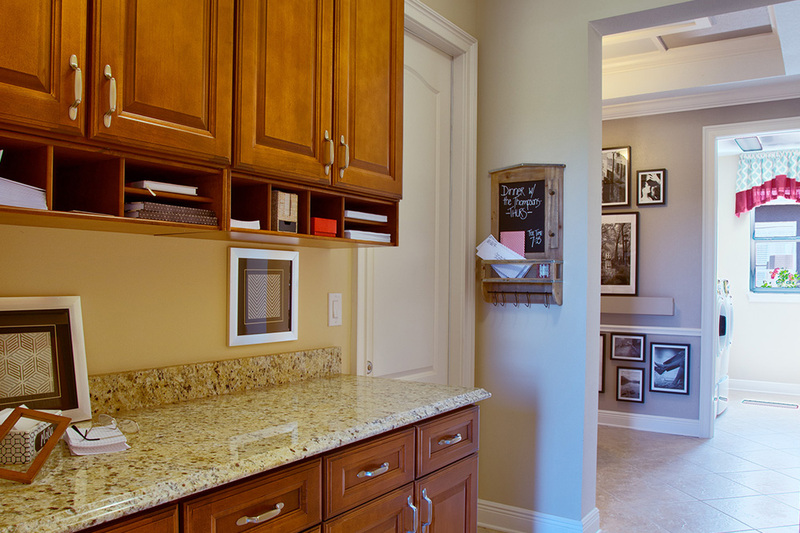 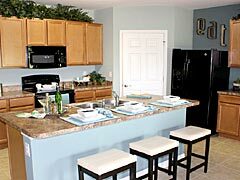 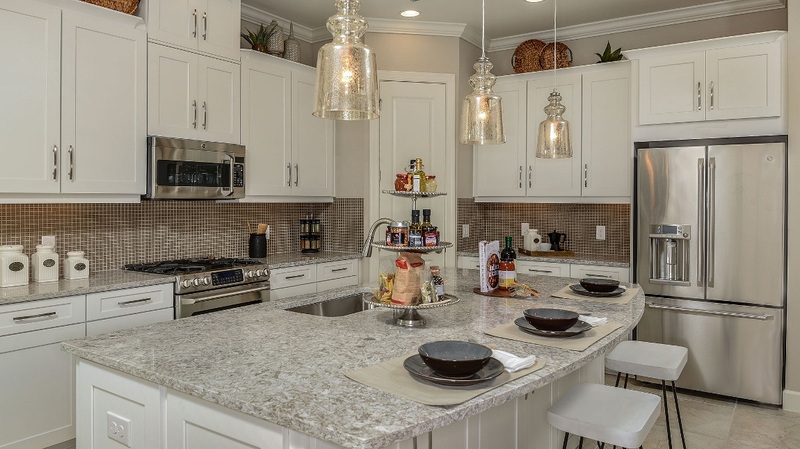 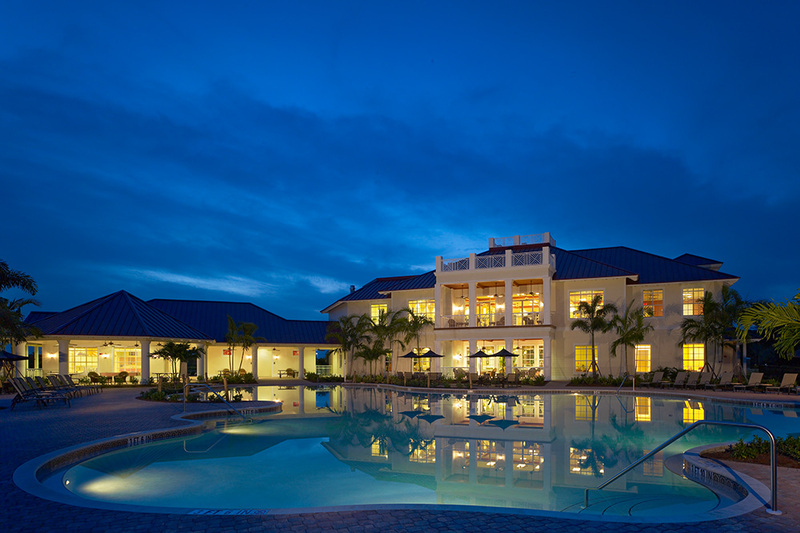 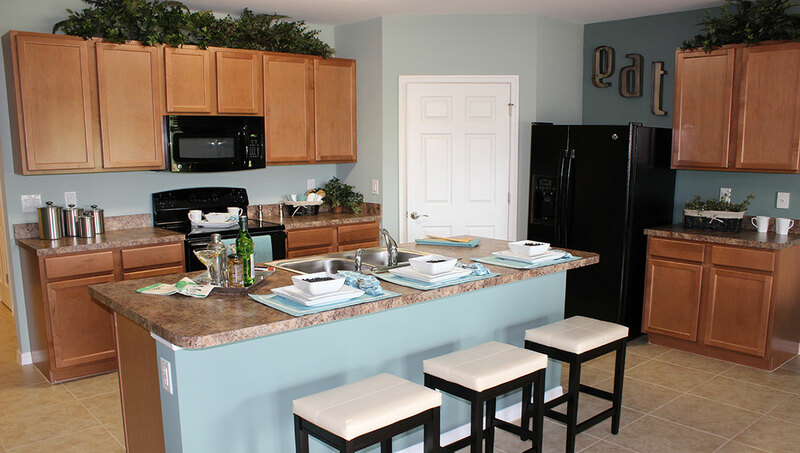 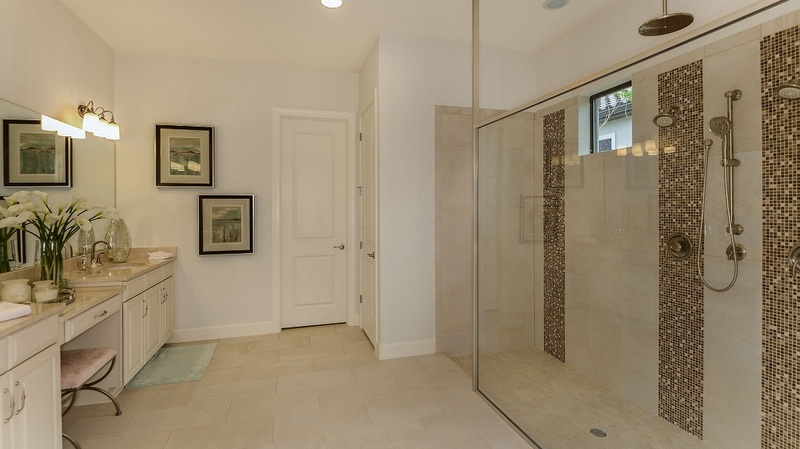 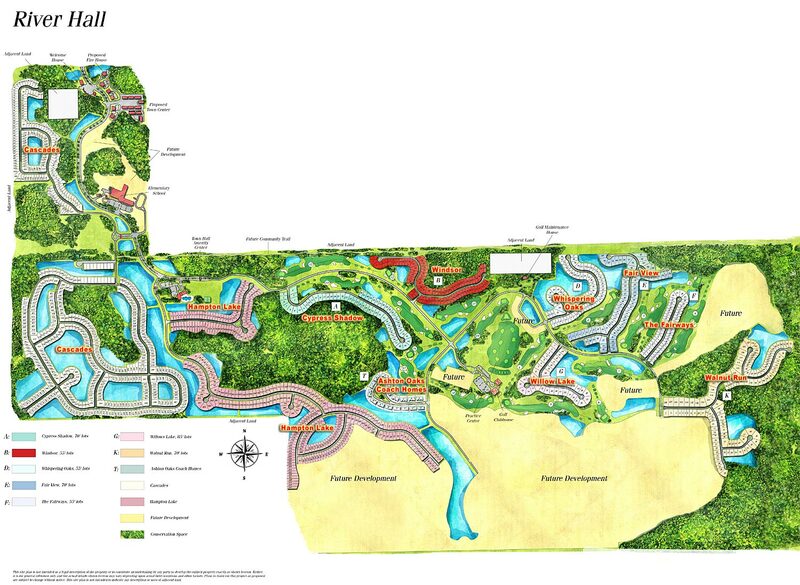 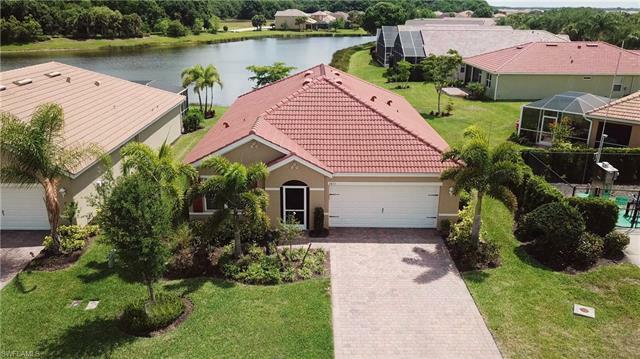 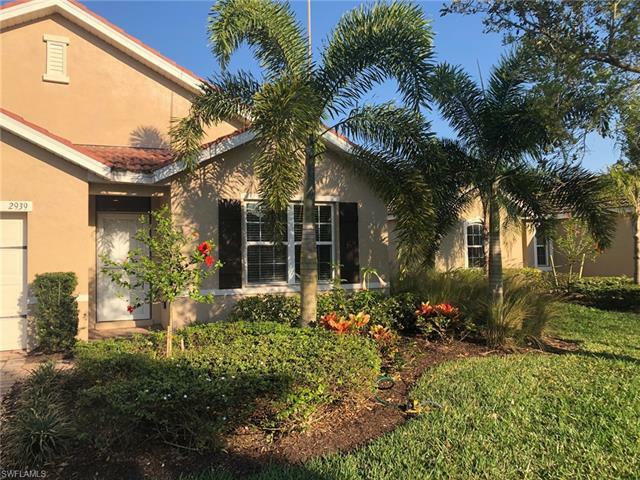 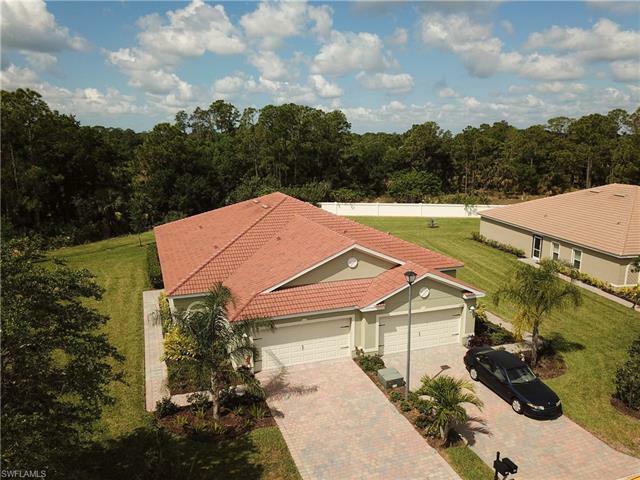 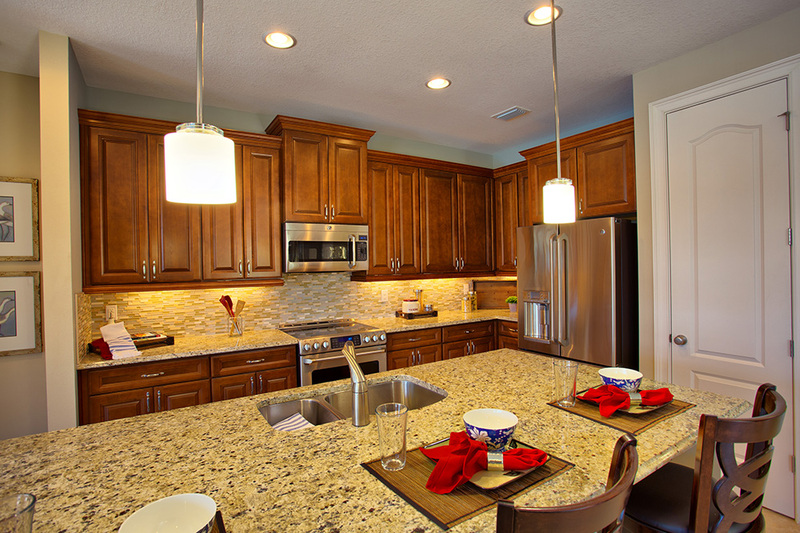 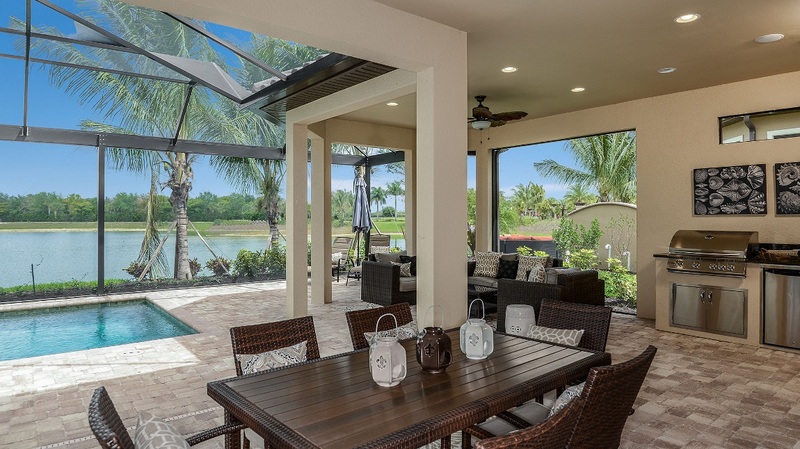 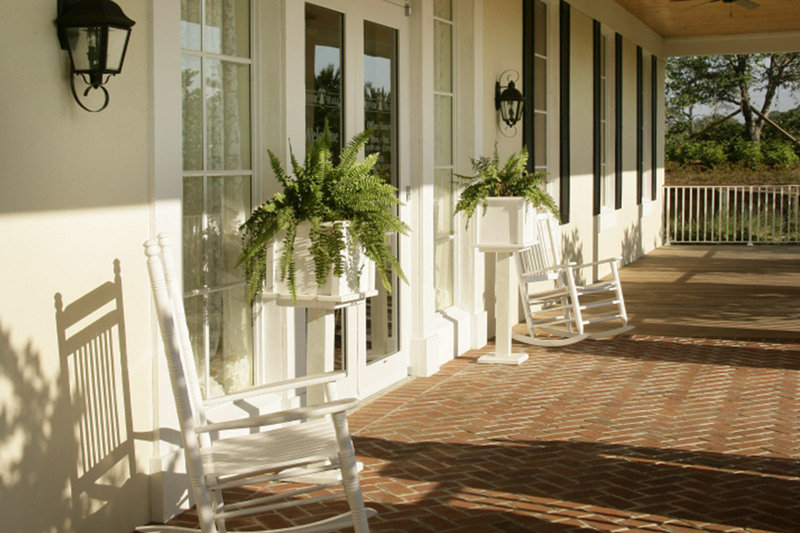 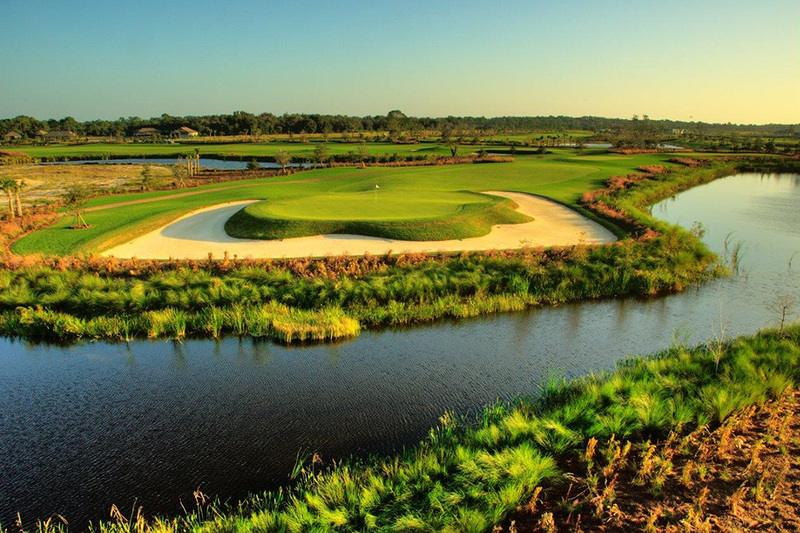 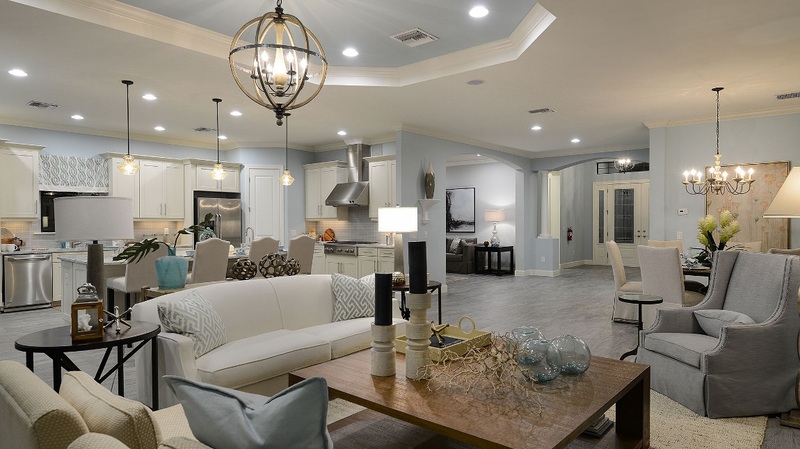 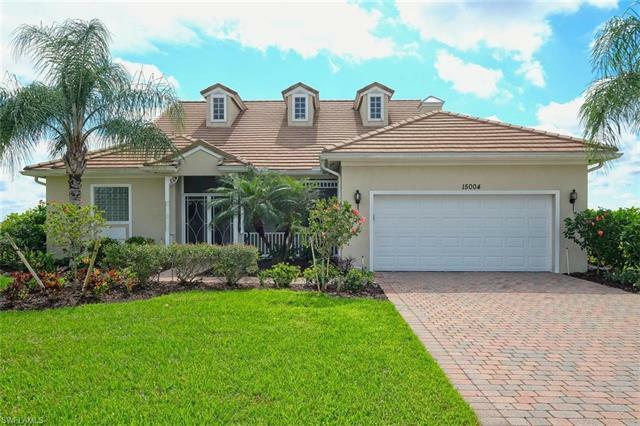 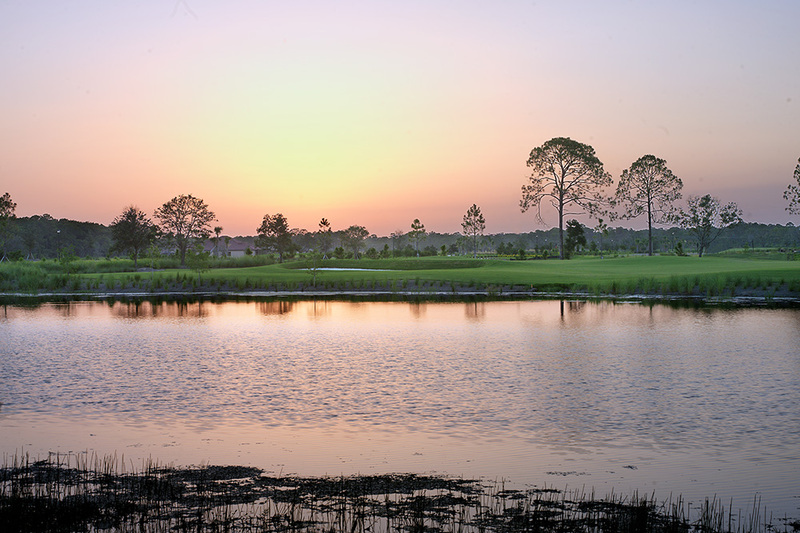 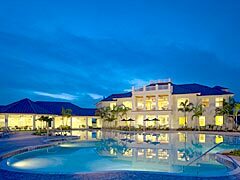 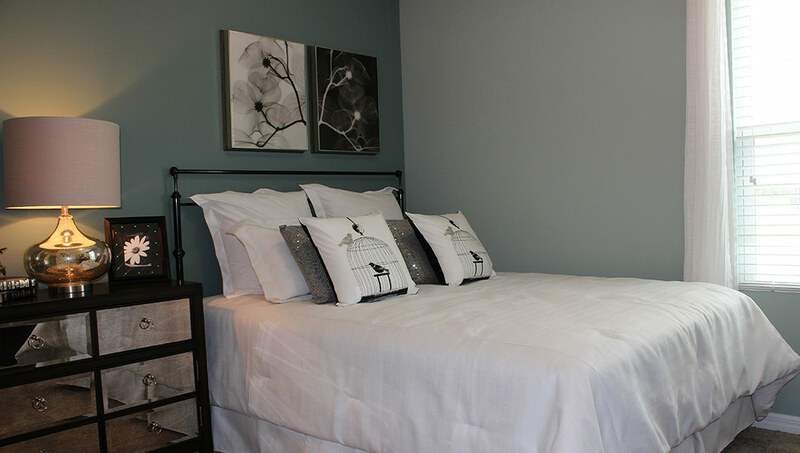 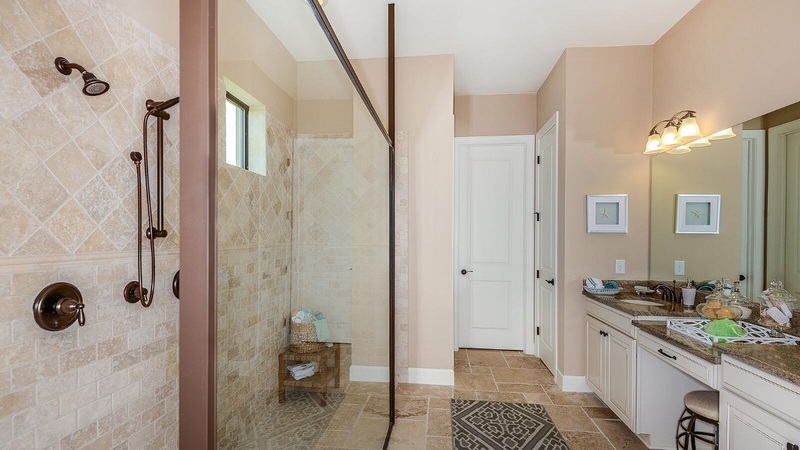 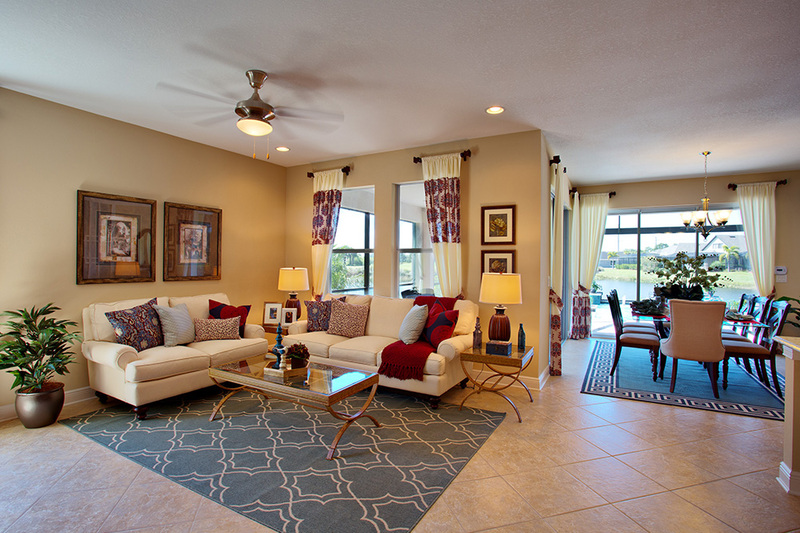 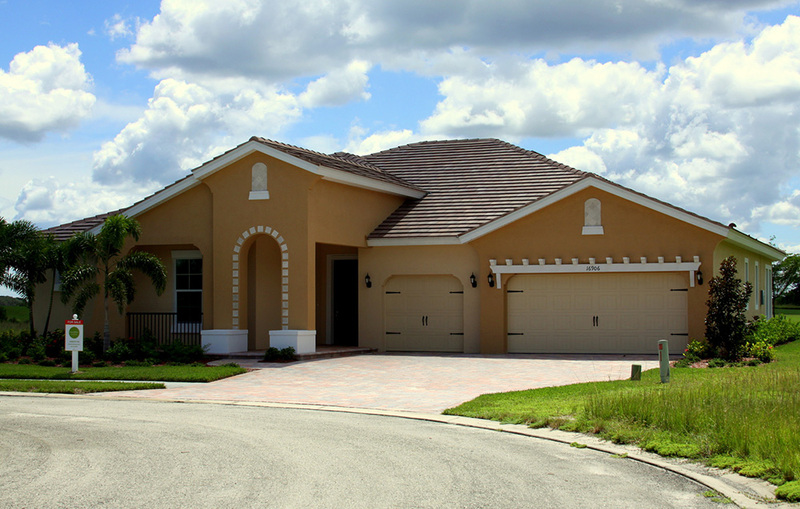 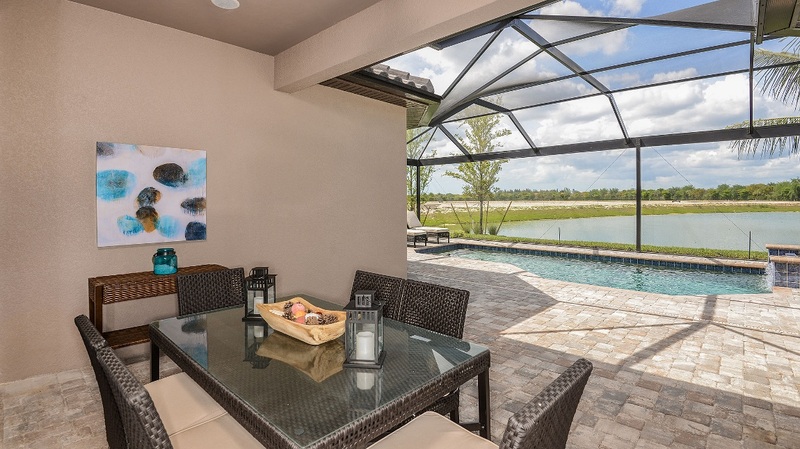 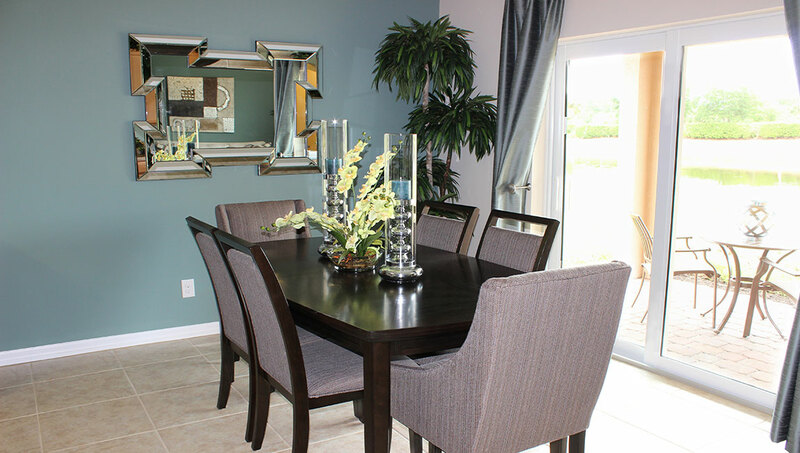 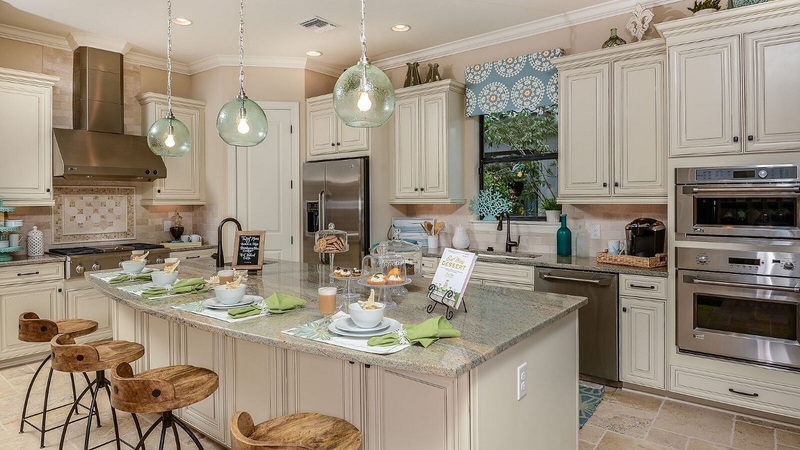 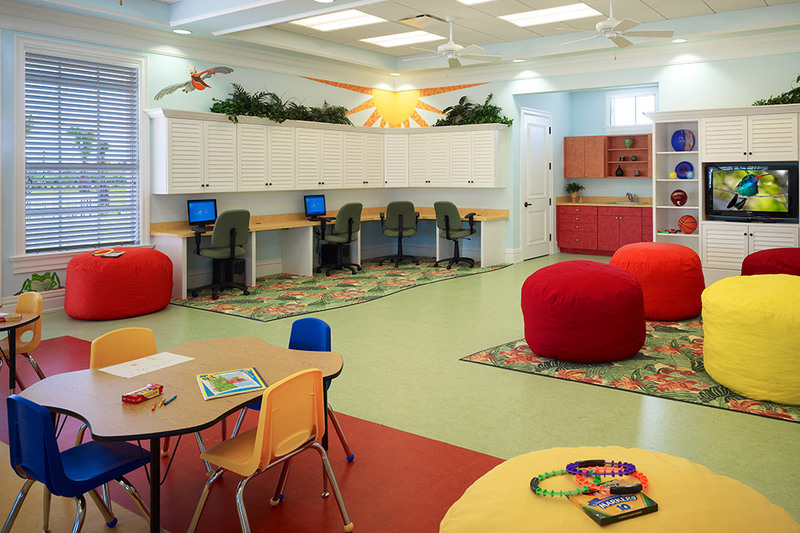 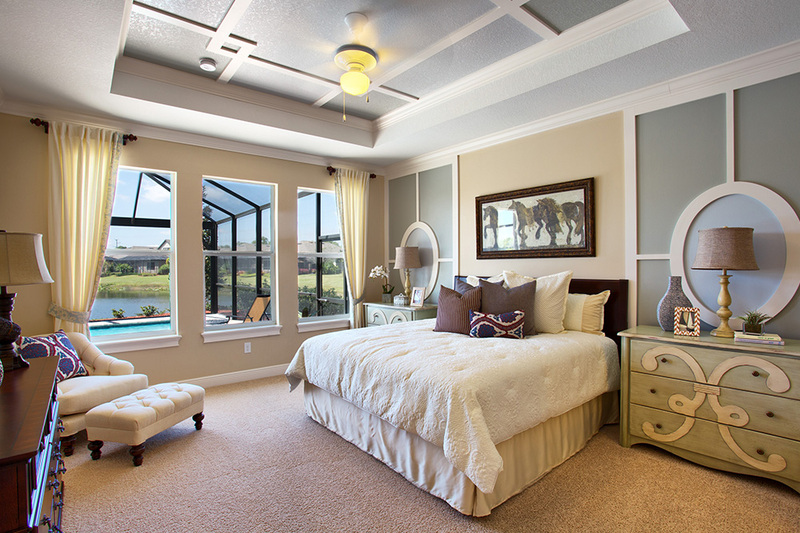 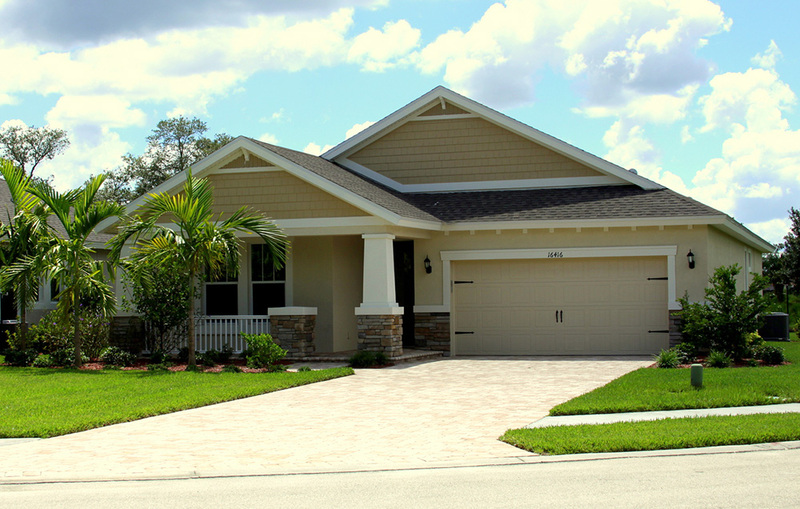 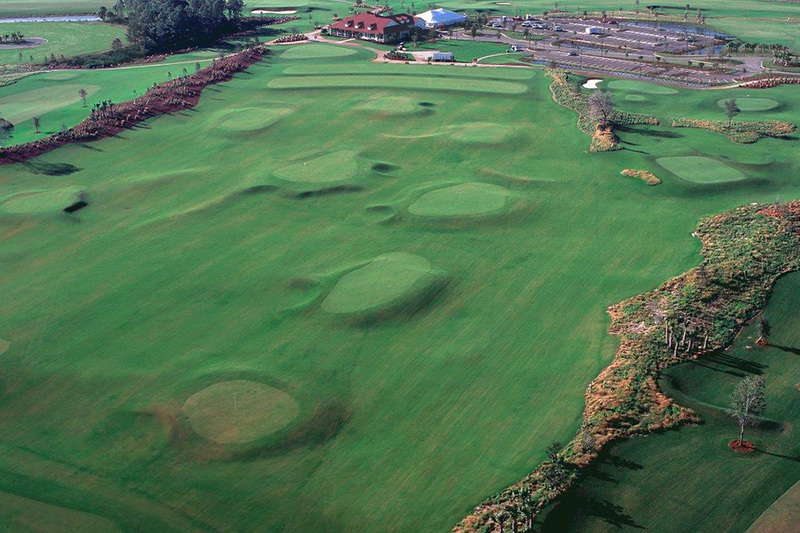 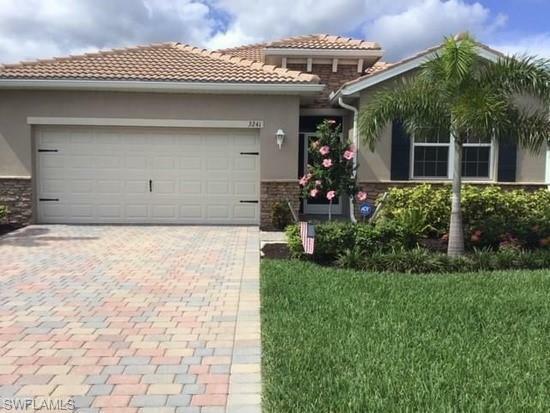 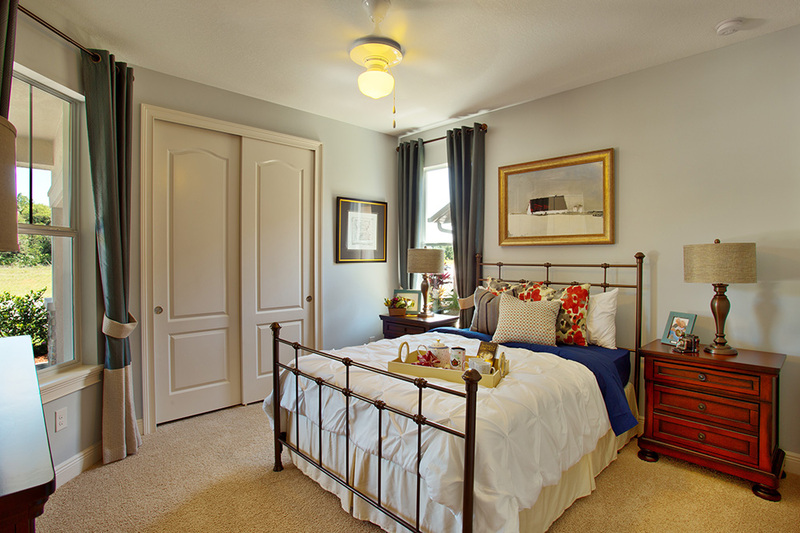 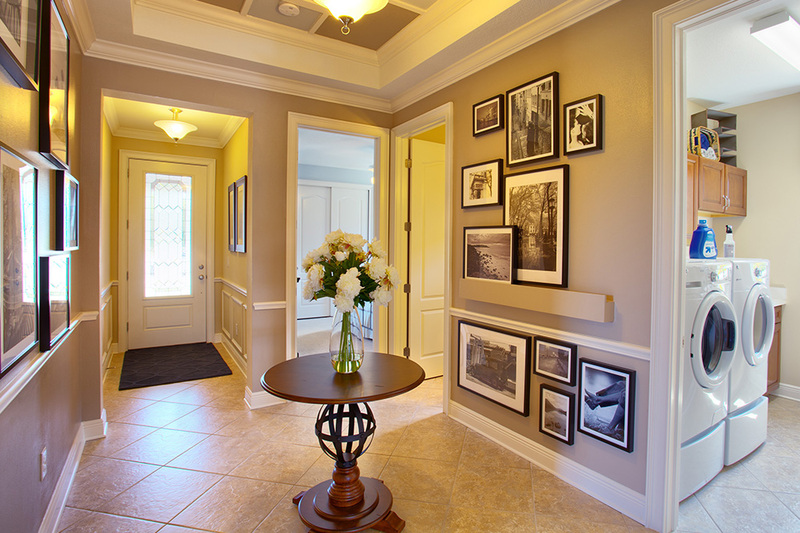 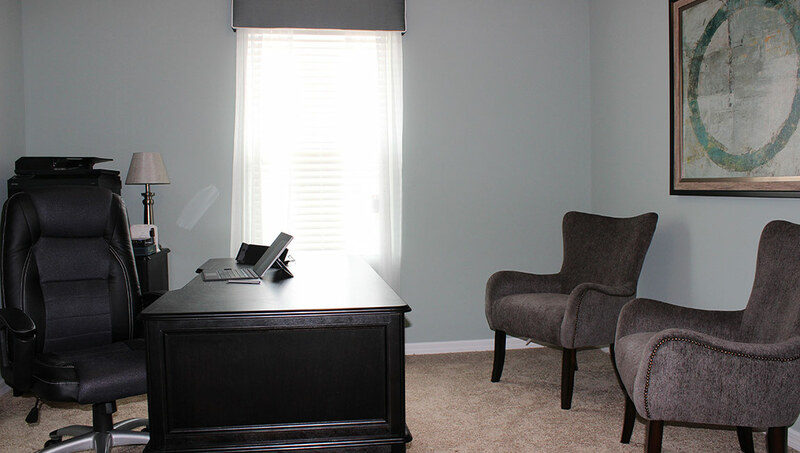 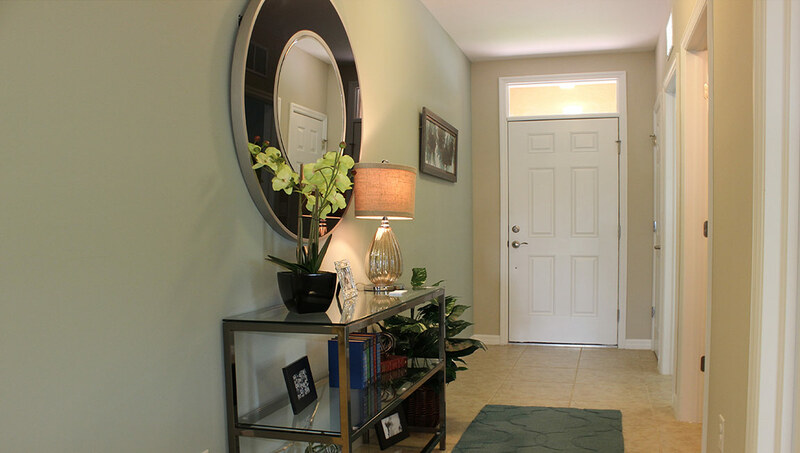 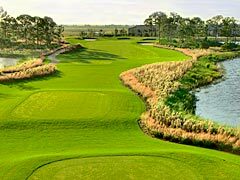 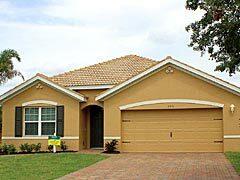 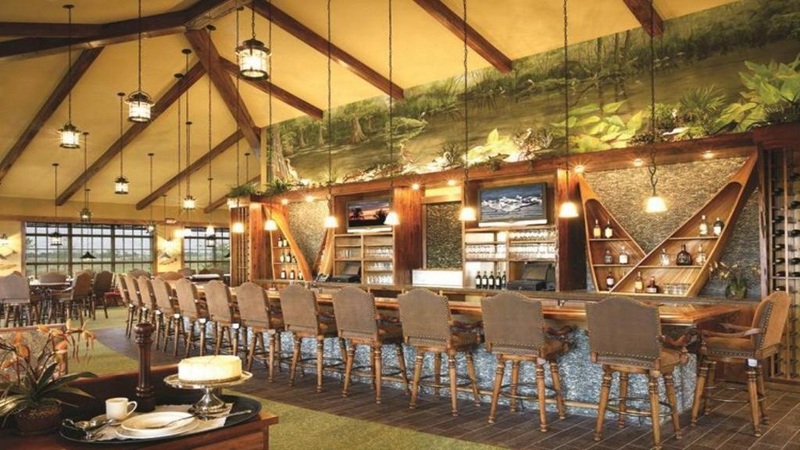 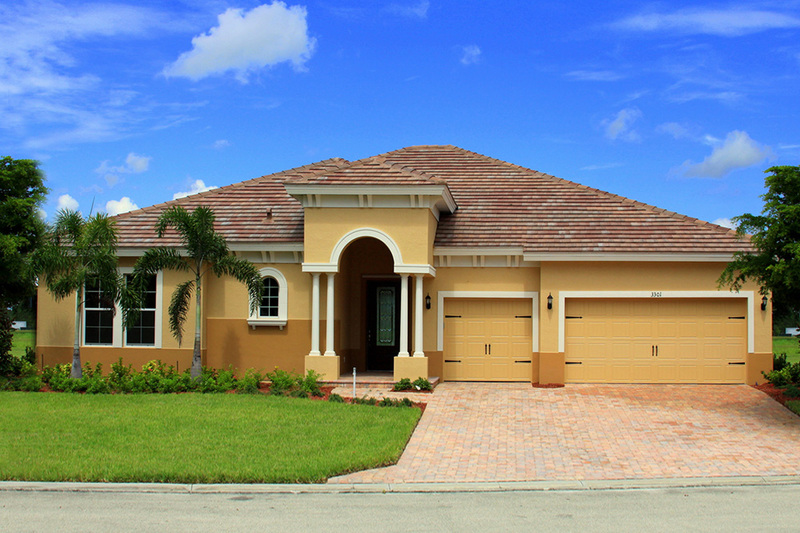 Cascades is located in the 2,000 acre master-planned community in Fort Myers, River Hall. 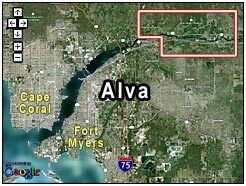 Located six miles east of I-75 on Palm Beach Boulevard, exit 141. 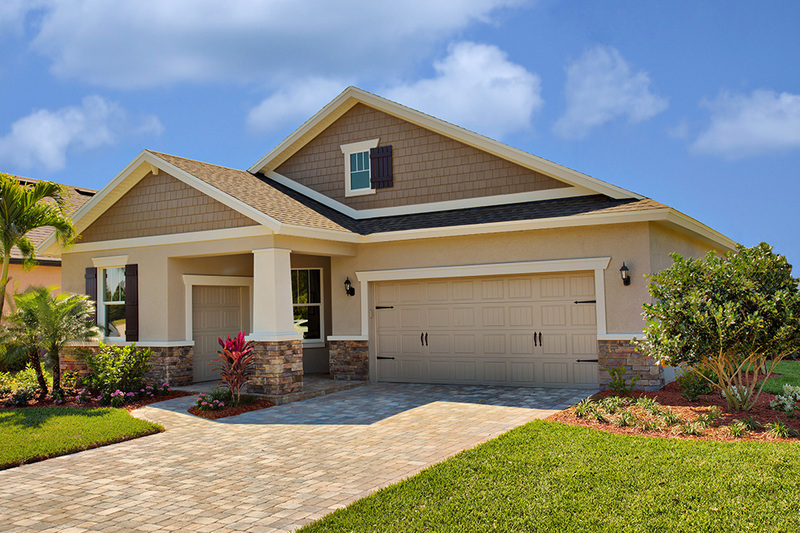 Single family homes in the Cascades will range from 1,542 SF to 2,319 SF.